SUBHEAD: The planet has just one year until the carbon budget for global temperatures surpass 1.5ºC of warming. 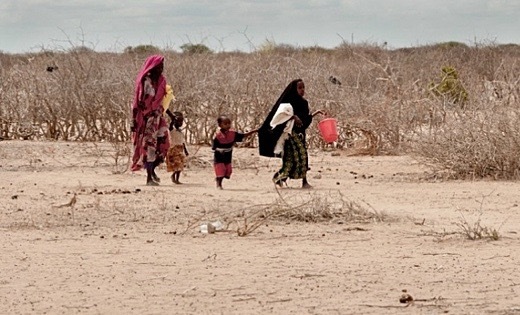 Image above: A series of enduring droughts in East Africa has already caused widespread deaths, malnutrition, and fueled the migration of refugees to Europe. As the planet warms, more extreme conditions are imminent. Photo by Save the Children. From original article.